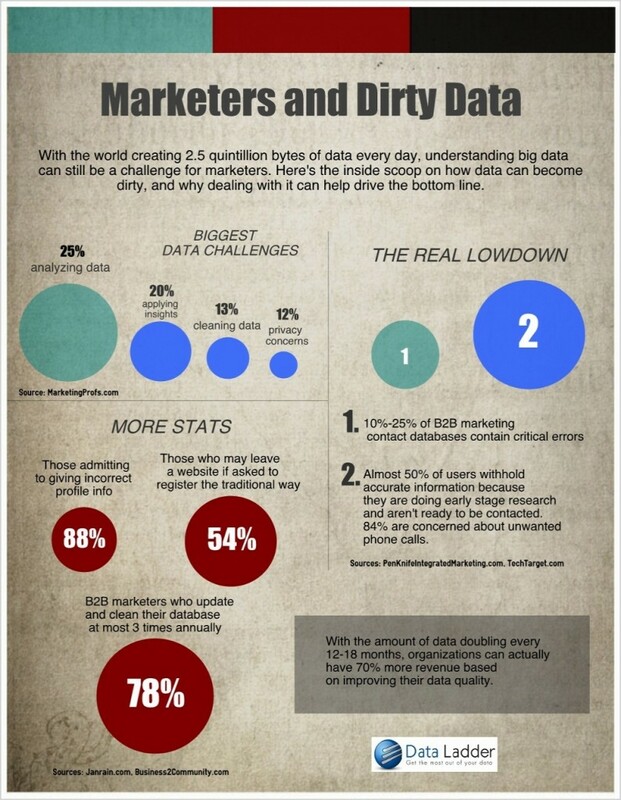 Now more than ever, marketers are grappling with understanding data and how it can help improve their company’s bottom line. From television viewing preferences to social media habits, marketers have so much new information on their target audience — which is good news for business. However, there are some challenges, outlined here in this infographic. From data cleansing to record linkage, our data integration tools can put the missing pieces together for marketing professionals. For more information on our software tools, please visit Data Ladder.